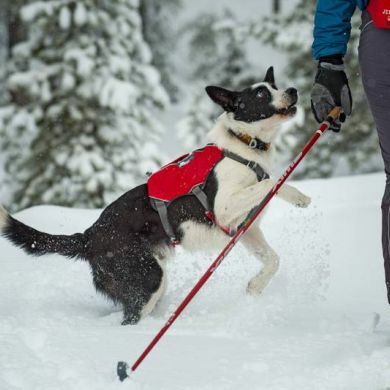 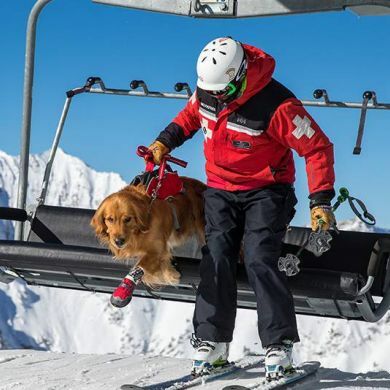 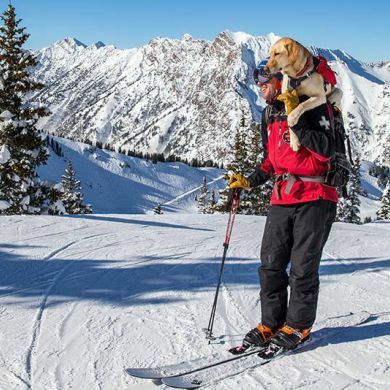 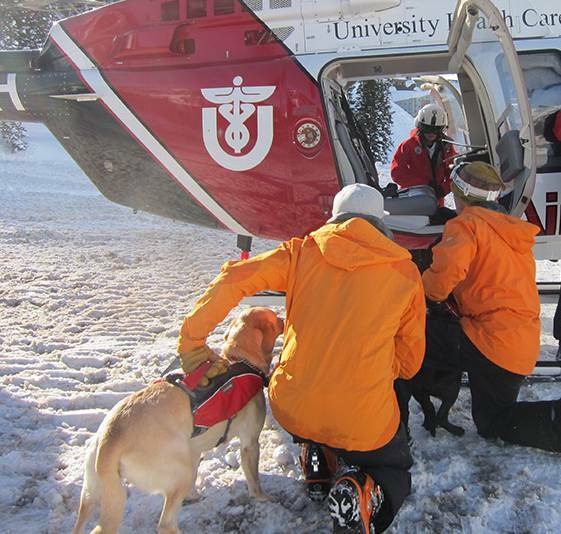 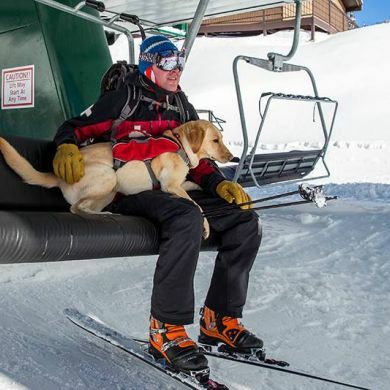 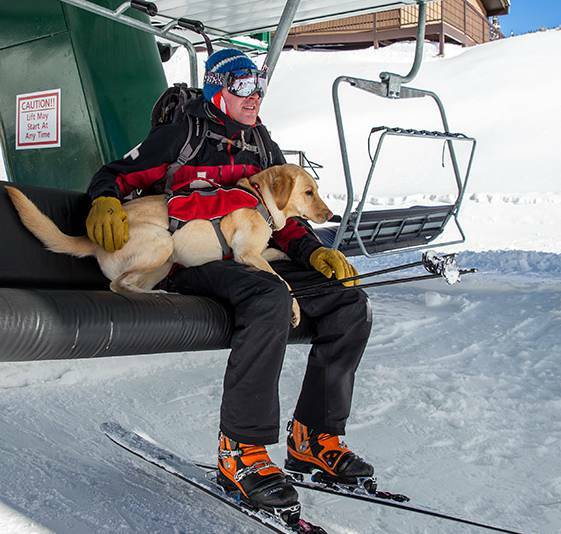 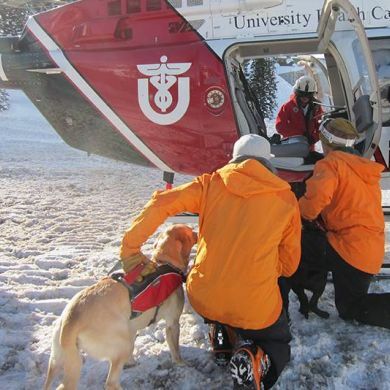 Lift & assist your dog with ease. 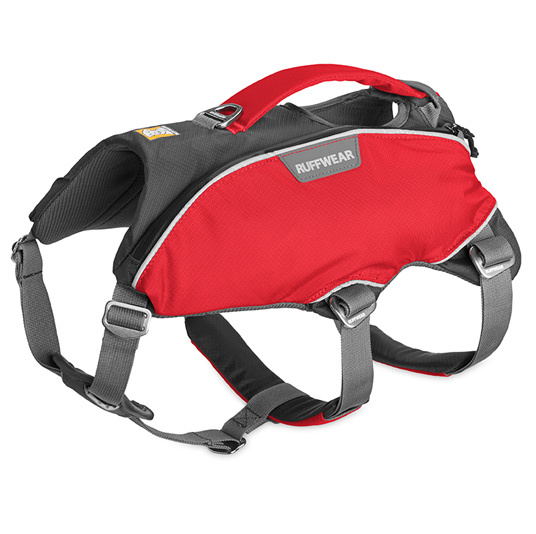 Solid support harness for lifting and assisting your dog. 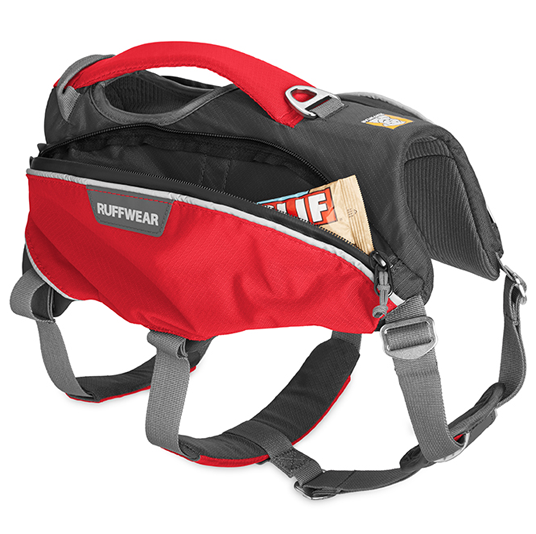 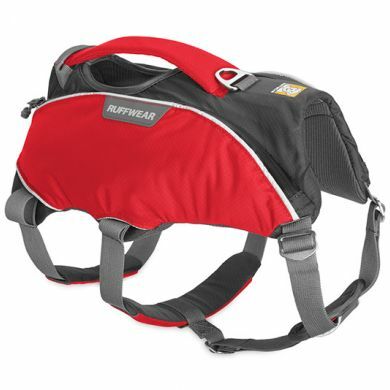 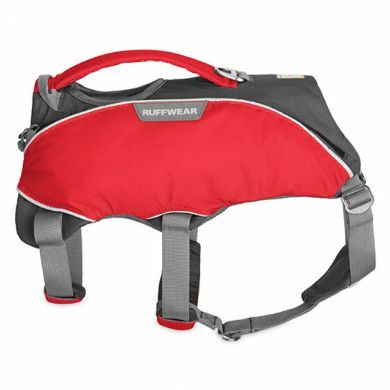 The Ruffwear Web Master Pro™ Harness is a sturdy and well supported harness which is great for lifting and assisting your dog. 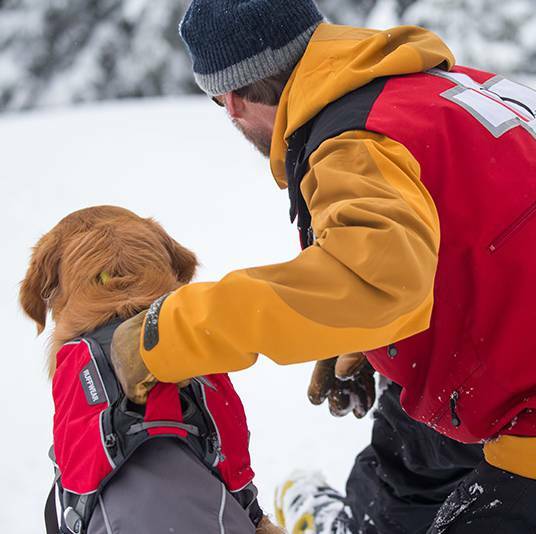 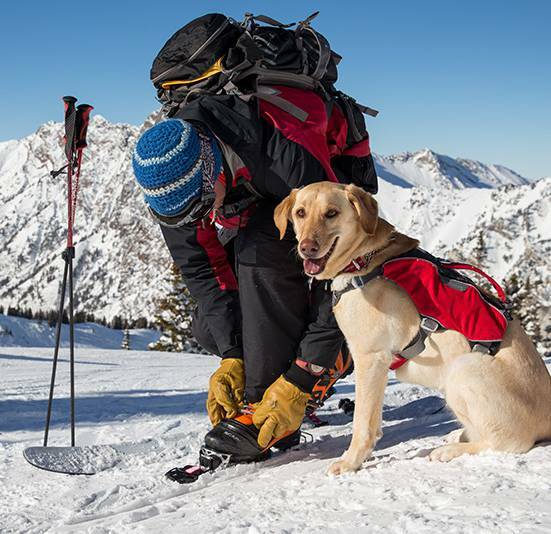 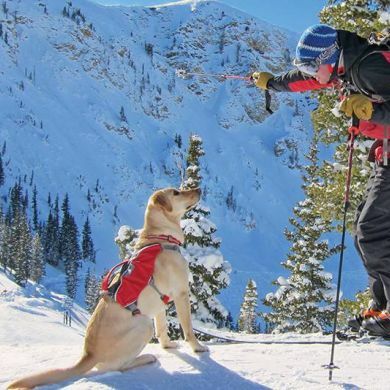 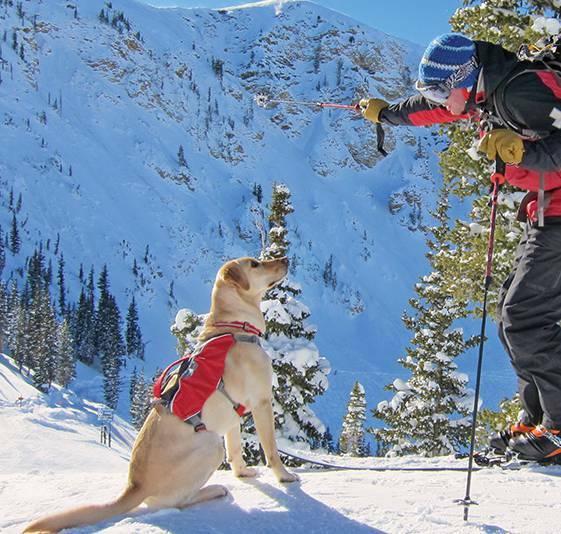 Designed to address the needs of professional avalanche and Search and Rescue teams, the Web Master Pro is built on the time proven structure of the Web Master Harness. 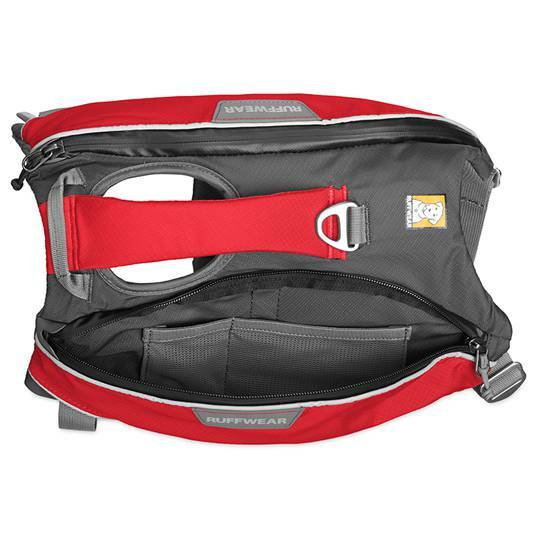 The features which set this one apart from the Web Master are all metal hardware, a larger handle and a low profile pocket on each side to carry small essentials.